Among the twenty-seven books that make up the New Testament, ‘The Epistle to the Romans’ is often referred to as the “most important theological legacy” for its explanation and defence of the gospel of salvation through Jesus Christ. However, as Dr. Tom Holland proves in his compelling new book, scholarly interpretation of the volume has been fraught with misconceptions. 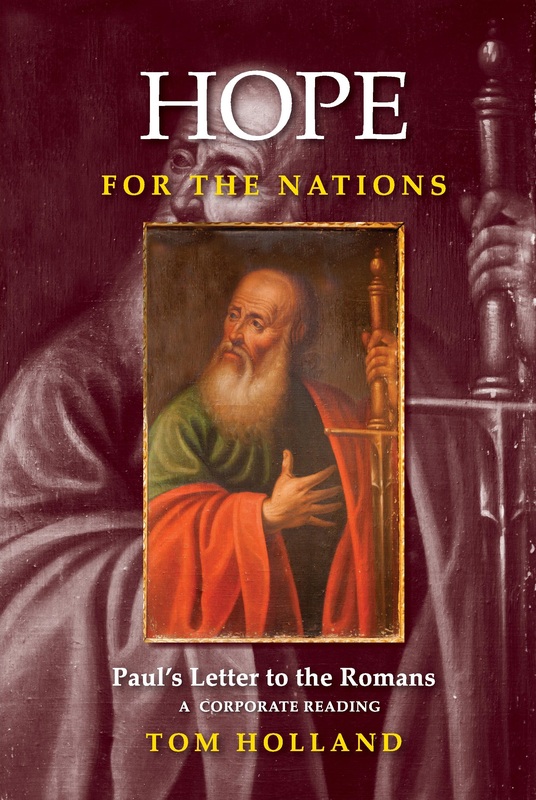 In ‘Hope for the Nations: Paul’s Letter to the Romans (A Corporate Reading)’ Dr. Holland attempts to correct these points of confusion and, in the process, challenge every level of readers’ Biblical beliefs. In this vigorously argued commentary Holland has produced a clearer and simpler reworking of his earlier scholarly work ‘The Divine Marriage’ to engage with the less expert audience. In this highly readable analysis, Tom Holland asks the reader to rethink familiar passages in Paul’s Letter to the Romans in fresh ways. He corrects many widespread misunderstandings of Paul which have obscured the powerful message of the Biblical text, and his argument for a corporate reading permits the Reformer’s forensic sense of justification to be maintained even in the light of the covenantal context of the New Perspective on Paul. Tom Holland’s Hope for the Nations is both truly biblical and thoroughly theological. Church leaders, scholars and students alike will find their views on the well-known text challenged and transformed. FOR A LIMITED TIME ONLY – 20% DISCOUNT IF YOU SIGN UP TO PUBLISHER NEWSLETTER!